Download Samsung S8 Mockup Free PSD. Samsung just anounced its latest flagship smartphone device galaxy s8. Using this free Samsung S8 Mockup PSD file you can showcase your app design, presentation or add your own screenshots easily in Photoshop. 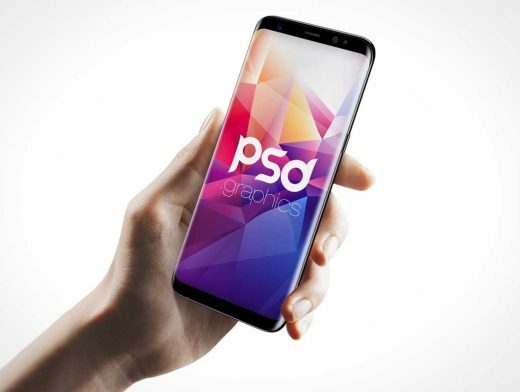 This is Samsung S8 Mockup Free PSD which might handy for your design projects. This Samsung S8 Mockup is not only free but also have the premium look which make your mobile ui design presentation stand out from crowd.